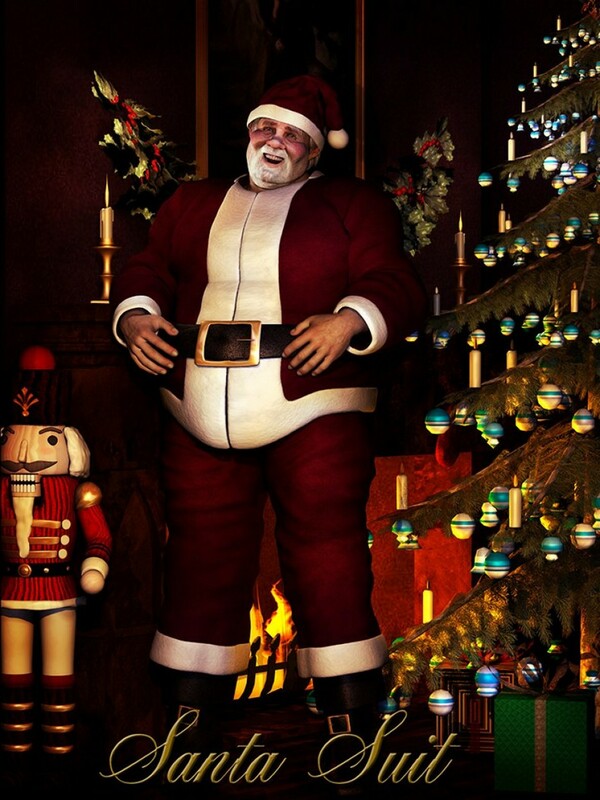 Mortem Vetus proudly present the Santa Suit for Michael4, a conforming outfit for bringing seasonal cheer to all your Christmas renders. This five-piece set has all the clothing items you need for a traditional Santa; Hat, Boots, Trousers, Jacket and Belt. All items include a selection of adjustment/style morphs, as well as Heavy and BeerBelly (except Hat, which has Heavy only) for a rotund, jolly fellow look.